As days passing data breach is getting more worst. 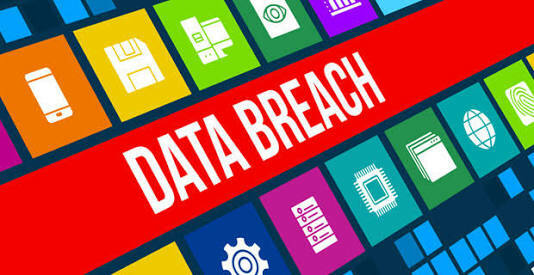 Here is the another biggest data breach in the Internet history of about 100 millions users data. Yeah..! Read right. About 100 millions users data were leaked online of the popular Russian web portal, Rambler.ru . On this hack following users details were exposed including Username, email address, ICQ address, and passwords. The worst thing is that the passwords were not encrypted means all were in a plain text, that gives full access to the hackers on victim's account. Leaked Source had also confirmed the leaked data, and pointed that the breach occurred way back on 17 February 2012 which appears to have gone unreported in all these years. The entire database might have been downloaded four years back. Earlier vk.com, MySpace, LinkedIn, users data were leaked online and the breach were took in late 2012 - 2013. Recently Dropbox and music service last.fm were got hacked and it's all users data were leaked online. The breach was reported by the same user who handed LeakedSource some 43.6 million cleartext breached Last.fm accounts also dating back to 2012. LeakedSource has been publicizing and verifying most of these leaks throughout 2016. Anonymous parties forwarded LeakedSource the data from these hacks, and the service contacted users to judge the authenticity of the information. After verifying the data, LeakedSource uploads its info into a searchable database so users can see if their info was compromised. First points we got on these hack that users still uses weak password like 123456 , qwerty, asdasd etc. The most common password in the Rambler.ru breach is ‘asdasd’, which was used by 723,039 account holders.